At TILEY'S TREE SERVICES we specialise in stump removal. Contact us for quick, efficient and affordable services within Melbourne Eastern and South-Eastern Suburbs. 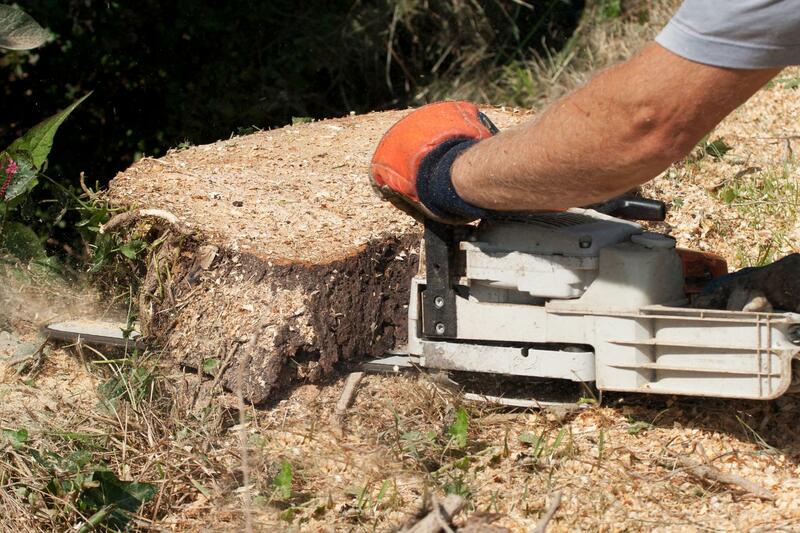 Stump removal is a crucial aspect of complete tree removal. If it is left in the ground a stump can cause several problems. For example, it can flaw the visual appeal of your outdoor space, be a tripping hazard or become home to ants and other insects. Let us help you get rid of any stump within your property. Call our team at TILEY'S TREE SERVICES. We have a reputation for delivering reliable and quality work on time and within budget. 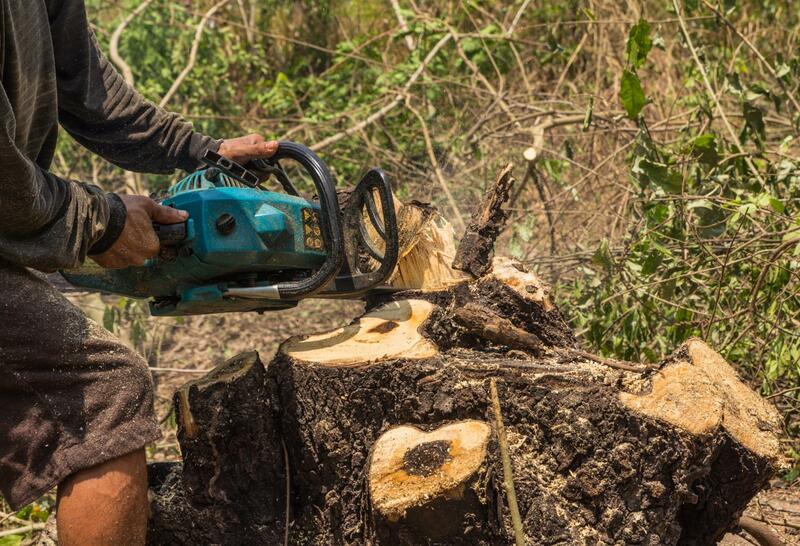 Our tree care professionals provide customised solutions for all your requirements in tree services. From trimming and pruning to dead wooding, we handle every aspect of your tree maintenance project. Contact us at TILEY'S TREE SERVICES today. We guarantee you won’t be disappointed for choosing us.